Available soon, Mettle SkyBox can generate youtube 360. 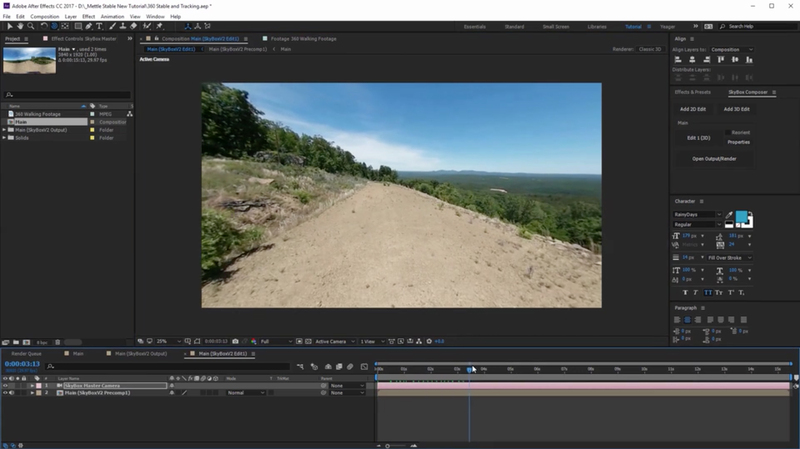 Amazing news for After Effects users everywhere! SkyBox is our latest script/plugin for After Effects, that can generate a still or animation from your After Effects composition. 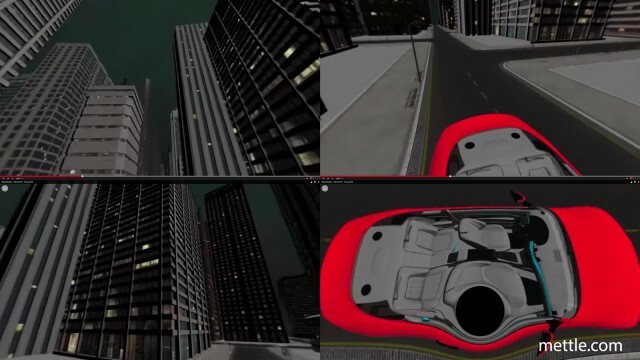 It also works to generate youtube 360, a format which lets you look in any direction while a video plays, just by clicking and dragging your mouse. Klaus Brandenburg created this awesome youtube 360 animation in After Effects using mettle SkyBox. His Master composition was made with Element 3D, and sent through Mettle SkyBox to generate youtube 360 compatible format. Youtube 360 only works for now on Chrome and Android devices, but we’re sure that will quickly change. 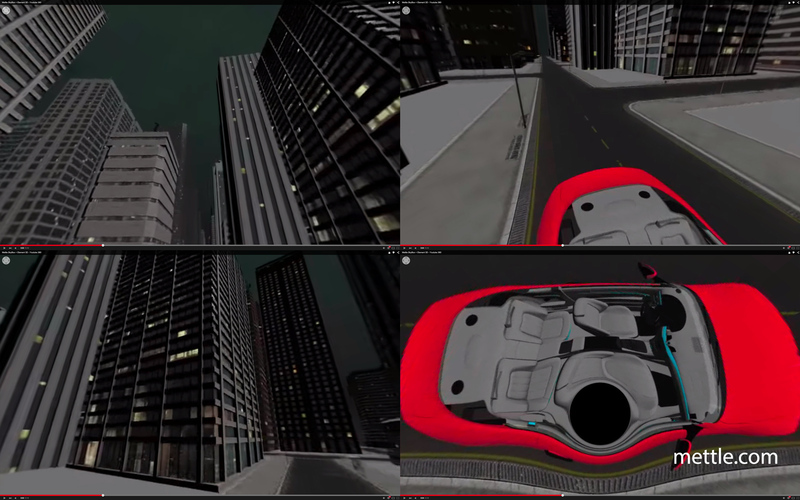 Youtube 360 format lets you control a 360-degree view of a video as it plays. SkyBox is an After Effects script/plug-in that can generate 3D stills and animations. It’s great for environment and reflection maps. Great for Dome projections, youtube 360 and VR applications like Oculus Rift. 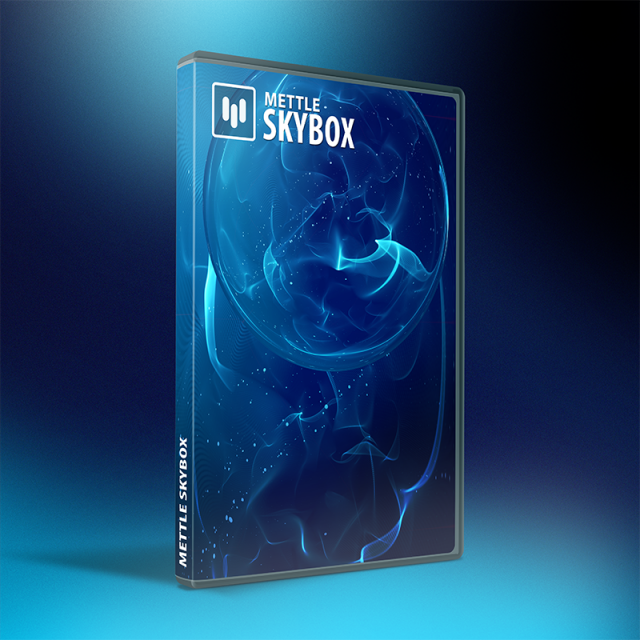 SkyBox works with most After Effects 3D plug-ins like Trapcode, Element 3D, Plexus and of course mettle plugins FreeForm/FreeForm Pro and ShapeShifter AE. It also works with Ae 3D layers. 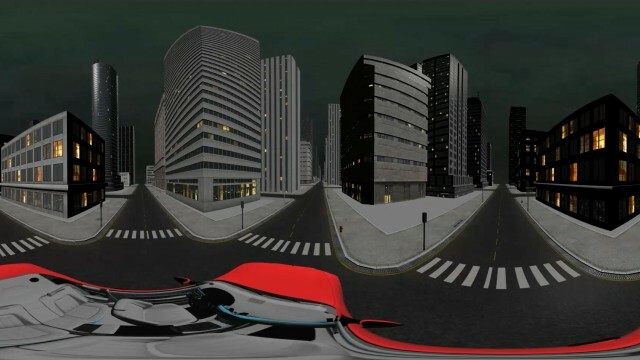 Klaus Brandenburg is a Munich-based vfx artist and animator. He’s a long-time mettle customer, beta-tester, and the author of many After Effects tutorials. Watch him on Vimeo. This is JUST WHAT I NEEDED a month ago… I hope it works with the Cinema 4D integration in AE CC.. Does it? ?